The superb crags of New Mexico beckon climbers from all over the world. Stunning alpine and desert scenery, high-quality rock, no crowds, and year-round climbing are but a few features that draw climbers to places like Cochiti Mesa, Socorro's Enchanted Tower, and the Tres Piedras Rocks. 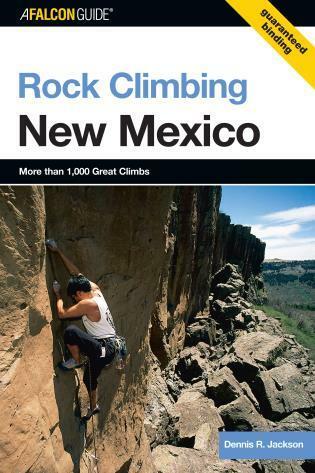 Rock Climbing New Mexico is the only climbing guide that covers all the major climbing areas in the Land of Enchantment. It included hundreds of routes ranging from 5.6 to 5.14, appealing to both traditional and sport climbers. 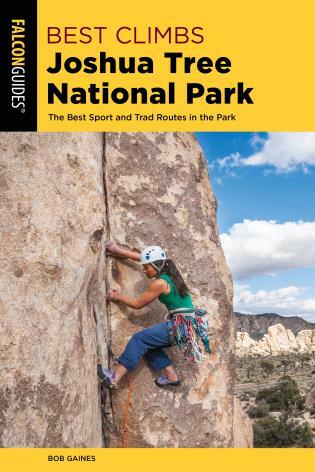 This guide includes first-hand information for area overviews and climbing histories, route betas and topos, detailed location maps and photos, as well as recommendations for equipment, and information for approaches and descents. Rock Climbing New Mexico is an essential tool for planning your next climbing trip. Dennis Jackson (Taos, New Mexico) is a professional guide and outdoor educator. He is a member of the professional staff of the Rocky Mountain Field Institute and the Kent Mountain Adventure Center, and is president of Challenge Designs, an outdoor consulting and instructional company. Best Climbs Denver and Boulder Green, Stewart M.
Best Climbs Rocky Mountain National Park Green, Stewart M.